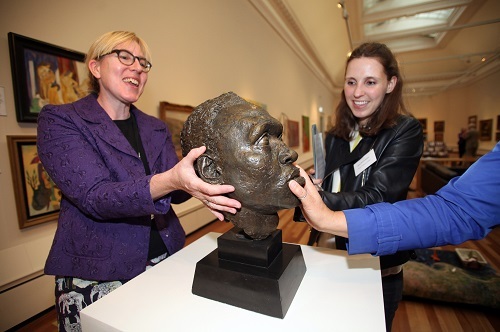 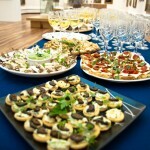 York Art Gallery is a spectacular venue for a drinks reception or a gathering for colleagues or friends. 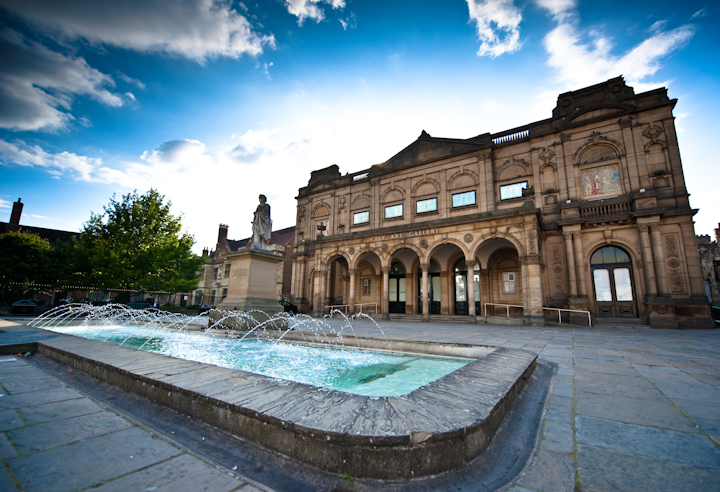 Following a major redevelopment project, the gallery now has 60% more display space, an Artists Garden, a Centre of Ceramic Art (CoCA), and improved facilities including new toilets and a lift. 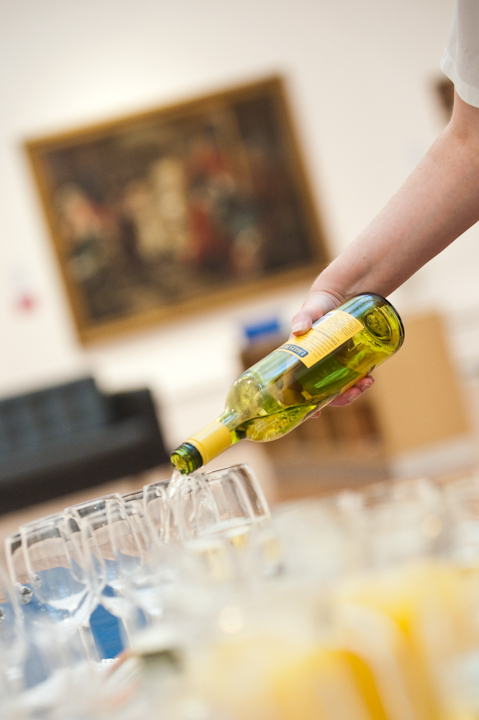 The gallery is home to an impressive collection of paintings which span more than 600 years. 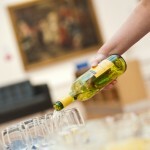 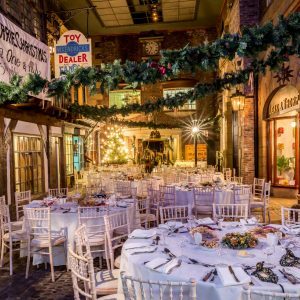 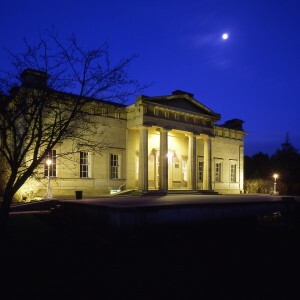 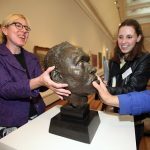 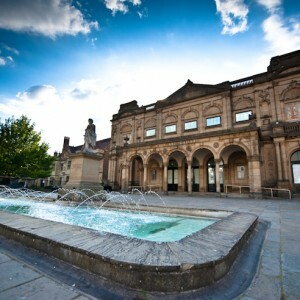 York Art Gallery is guaranteed to provide an inspiring and unique setting for your special event, and can host evening drinks receptions for up to 150 people. 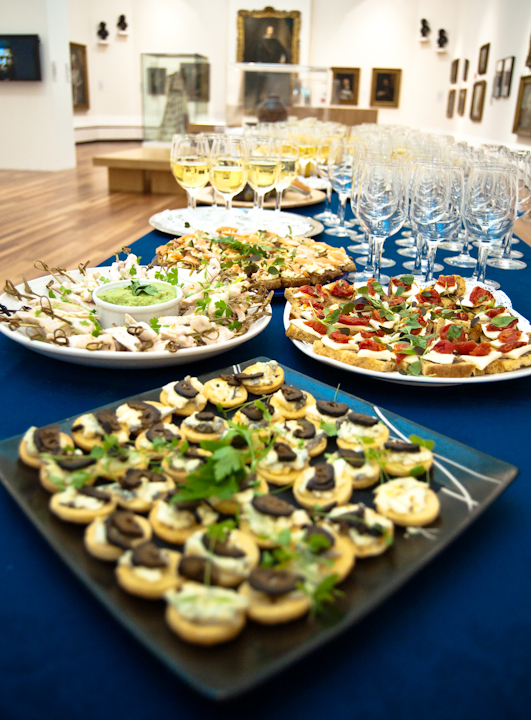 Our established partnerships with Bradshaws and Café No8 make it easy to organise a delicious range of food and drink for you and your guests. 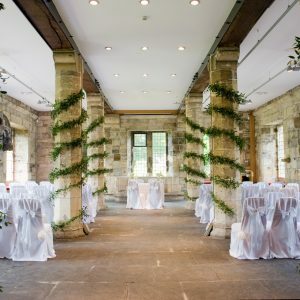 Please contact us to find out more about availability and packages.